Last year Team Amigos won the 2016 Clubman series. This year they showcased their new line up at the Winter Cup which put them straight in the fight at the front in some very wet and cold conditions. It was rumored that the team could have another kart on the grid this year and we can confirm that Team Amigos 2 are booked up for March – Round 1, we may see more sombreros on the Clubman Podium! 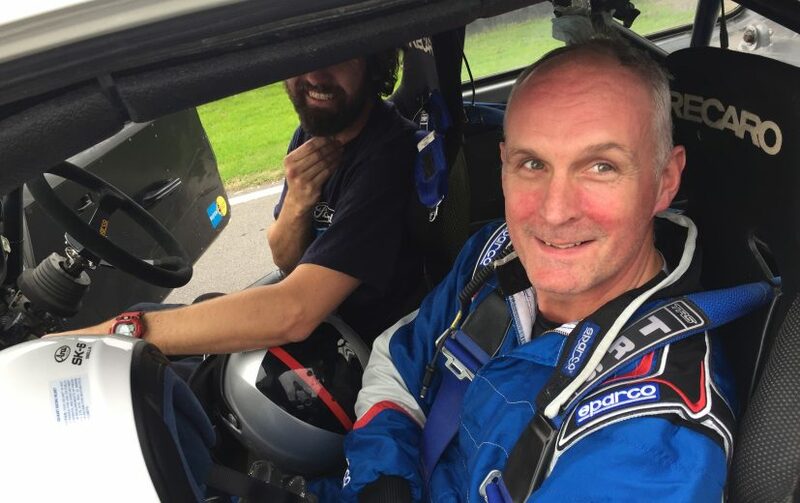 Amigos 1 – Ed White and Shayne Cuthbert will be hoping to replicate some of that early pace demonstrated at the Winter Cup and will be pushing hard straight out of the blocks. 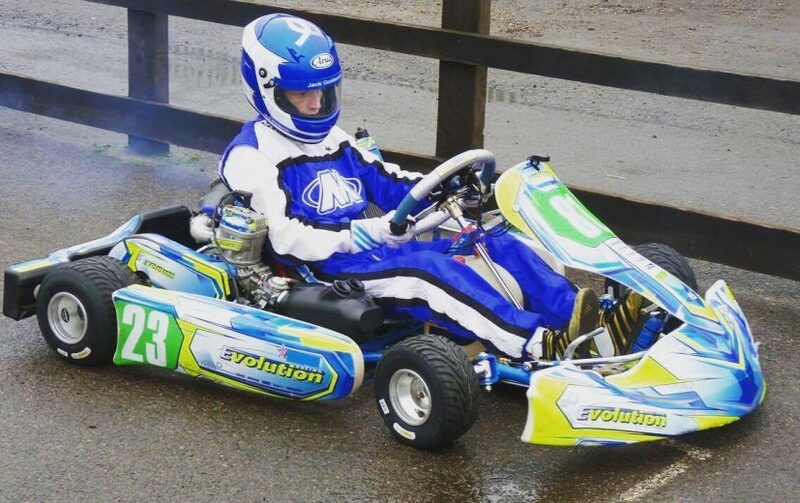 Racing since 2014 in arrive and drive at the Brentwood Academy in Essex, 18 yr old Jack has enjoyed some winning success there. Jack also won the Buckmore 6 hour team endurance championship gaining automatic qualification for the for Sodi World Series in the team endurance event this year in May and also came 2nd in his first Buckmore Park solo championship in 2016. Never raced at Rye House but super keen to get into ProKarts and to take part in the RHPK championship with team Amigos2. Racing for a few years now, mainly in arrive and drive, 22 yr old Oli has won solo and team championships at Buckmore Park arrive and drive and also won the 2015 team Sodi World Series Endurance Championship. Oli is currently 2nd in the British Universities BUKC championship and the Loughborough team Captain. 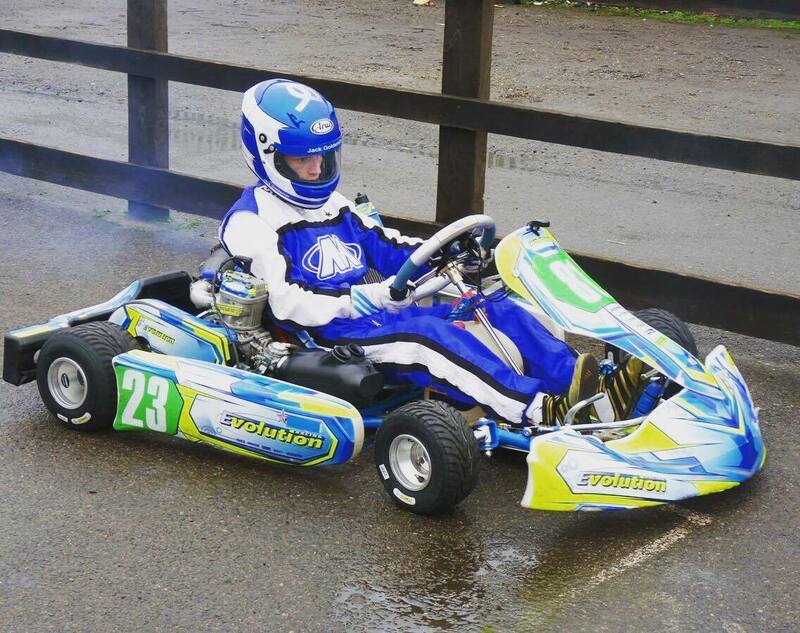 In 2013 Oli was runner-up in the Rye House Senna Cup and has had a taste of ProKarts at red Lodge and PFI. Really excited about joining team Amigos2 in the RHPK Clubman championship and getting into ProKarts. 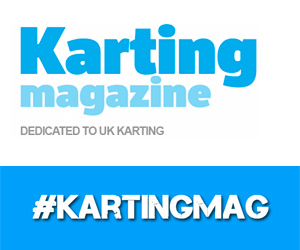 Amigos2 team captain, kart preparer and driver, Roy will be mentoring the two young drivers Oli and Jack this season in ProKarting. 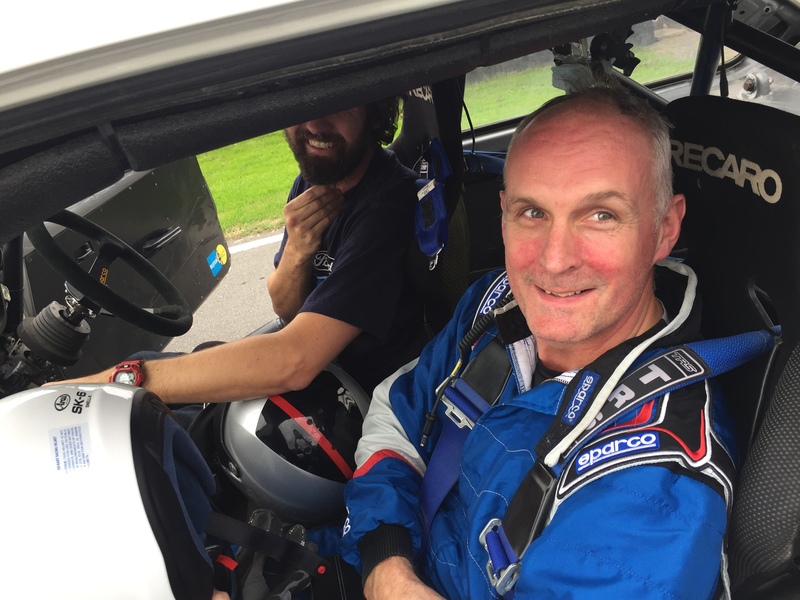 Team Amigos are keen to bring new talent into the series across from other classes and championships in particular keen drivers looking to step up from arrive and drive into OD. Amigos2 will be racing for the first time as a team in round 1 of the RHPK Clubman championship, and the first time that Jack has ever raced at Rye, so it’s going to be a steep learning curve with a lot to cover in the short time available before the race but we will be giving it our best shot and hope to grow stronger as a team throughout the season.